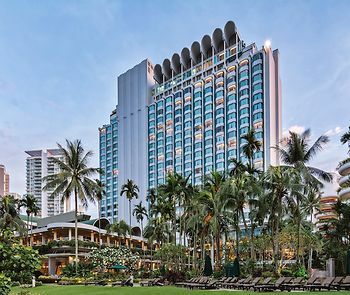 Shangri-La Hotel, Singapore, Singapore, Singapore - Lowest Rate Guaranteed! Logos, brands, and other trademarks featured within this site are the property of their respective trademark holders. These trademark holders are not directly affiliated with Hotelsone. Shangri-La Hotels and Resorts is a registered trademark.© 2001 - 2019 HotelsOne. All rights reserved.